Co-op and talk or die! 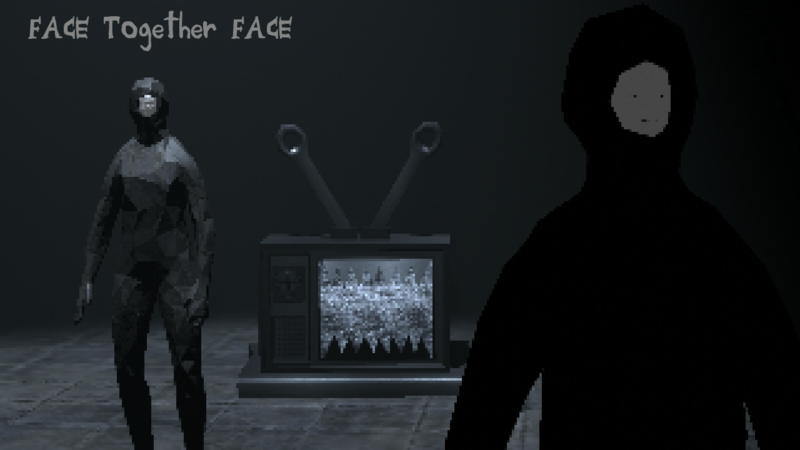 A freaky co-op escape room game with procedural rooms and puzzles. Battle through freaky rooms filled with monsters with the help of your partner- what awaits behind the next door? No one knows!